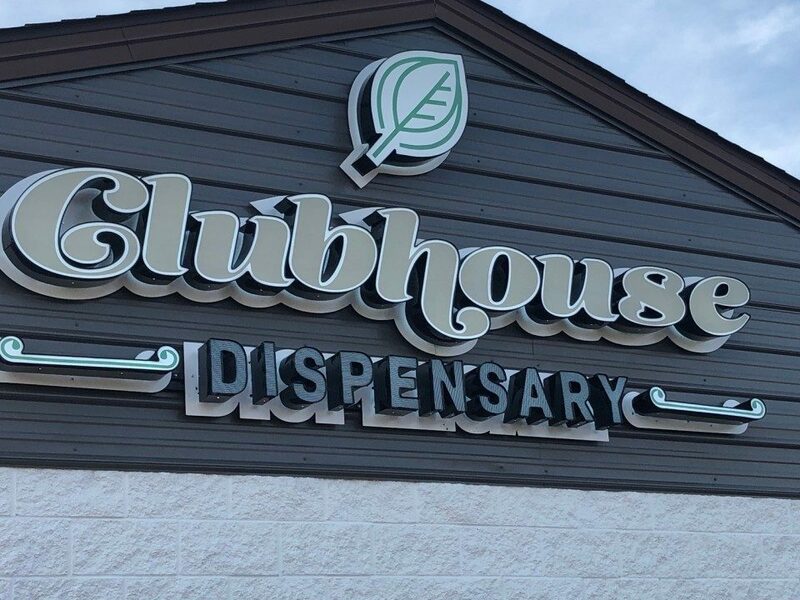 ...full service staffing agency specific to the Medical Marijuana Industry. Our premier employment service will train and place qualified pre-screened personnel for cannabis related businesses in order to provide the right candidate for the job. I am currently a client with Robin and I am very impressed with her service. She is intelligent, articulate, respectful and insightful. She has my best interests at heart when she makes recommendations or gives advice. She is honest with me explaining what an employer is looking for and coaching me on how to express myself in a way other people will understand. Robin is conscientious and hard working. I highly recommend her service for career placement and consulting. We have included the top frequently asked questions regarding our services. 1What type of positions do you focus on? 3Where are the majority of your positions located? We are the first Full Service Agency to be located and operated out of Ohio. This is our primary focus, but we do occasionally place individuals in other States as well. 4What are the advantages of Video Interviewing? 5Do you provide cannabis education? 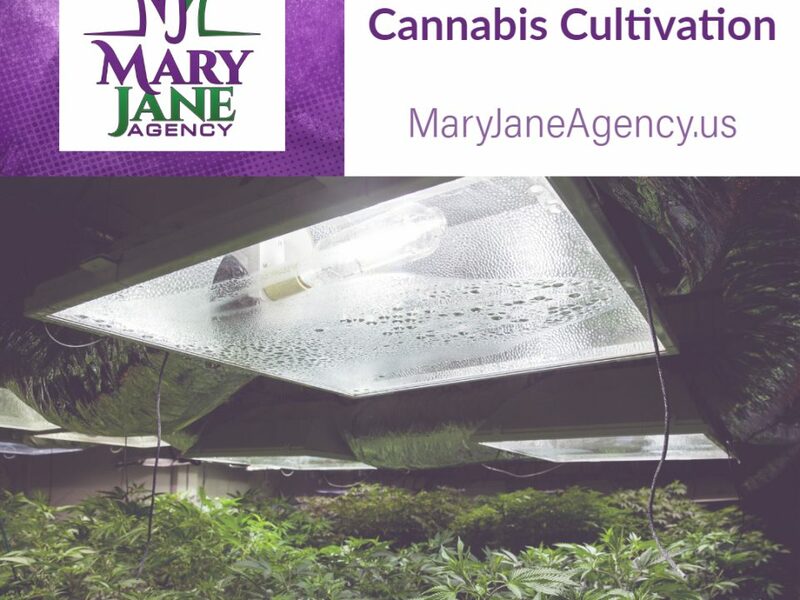 YES, MaryJane Agency will be launching our first e-Learning course on Commercial Cultivation soon! 6Do you provide Resume Service? 7Is there a cost to the employee? No. MaryJane Agency is paid by the client. 8What is MaryJane's Mission Statement? To empower and connect through employment all those passionate about the Cannabis Industry.